Interested in attending an acting camp? When it comes to pursuing your visual and performing arts dreams—which can range from filmmaking to game design—there are few other cities that offer more opportunities and destinations than the City of Angels. 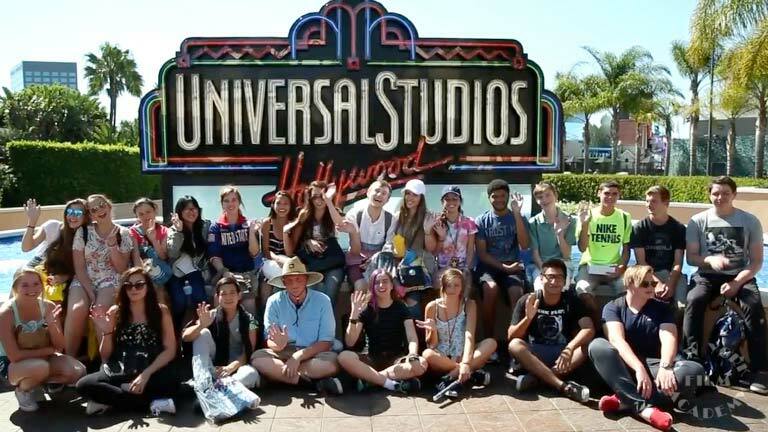 As one of the leading entertainment hubs in the world, students participate in our hands-on, intensive camps in the Burbank area of Los Angeles, which is known as the “Media Capital of the World” due to the fact that such media giants as Warner Bros., The Walt Disney Company, and NBC call the city home. In addition to studying amongst such esteemed companies and renowned professionals, students also gain access to an extremely varied and culturally rich city where they can explore everything from the breathtaking beaches to the Hollywood Hills in supervised trips. By studying in a city that is such an immense draw to creative professionals, students study under a world-class faculty of professionals that remain active in their industry. Our faculty provide students with a one-of-a-kind insight into the realities of succeeding in the Entertainment Industry while also preparing students for further study in their area of study. 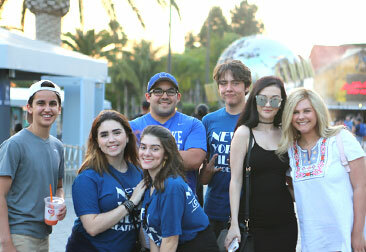 Simply put, by studying at a NYFA Camp in Los Angeles—including summer camps and weekend camps during the school year—students receive an intensive, hands-on education in the performing and visual arts in the heart of the Entertainment Industry.